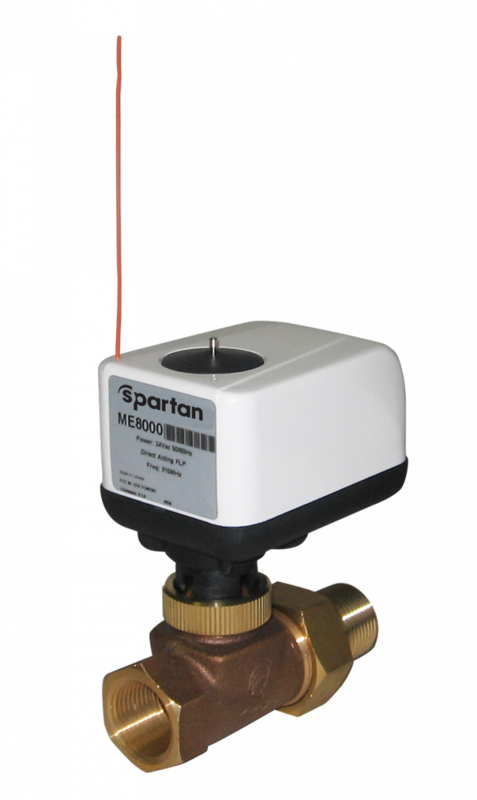 Spartan Peripheral Devices is pleased to announce the appointment of HVACUSA.com a Mechtronics Control Company as their stocking distributor for the state of Washington. 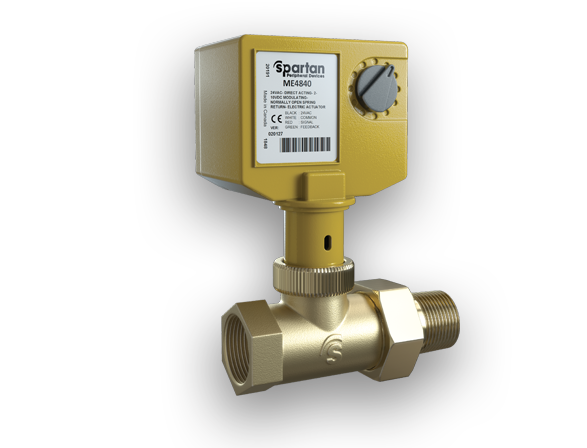 You will now enjoy a fast turnaround for Spartan Peripheral Devices products. 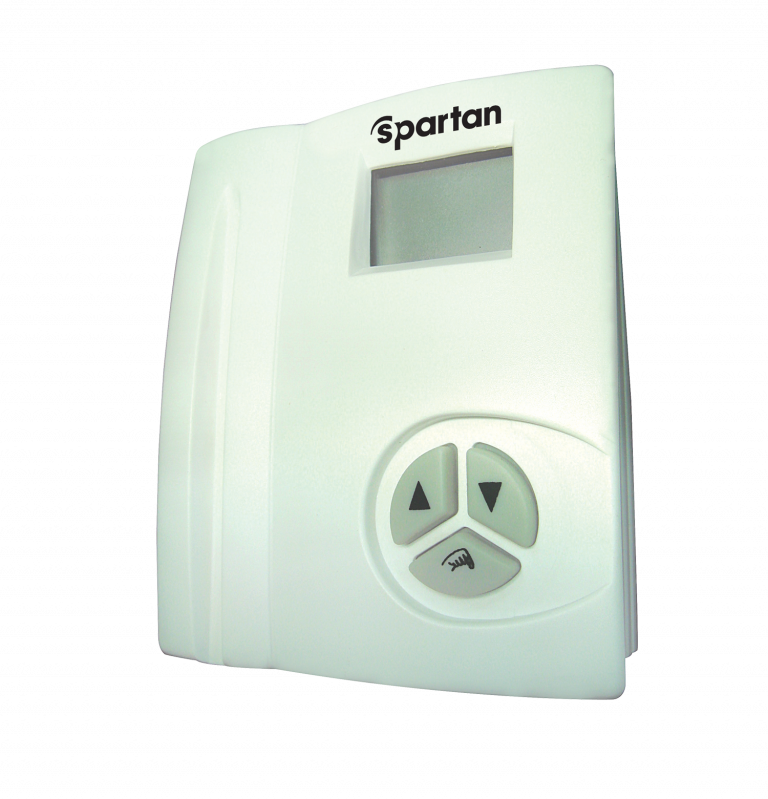 As the demand for the Spartan Peripheral Devices product line increases, so does its customer base. 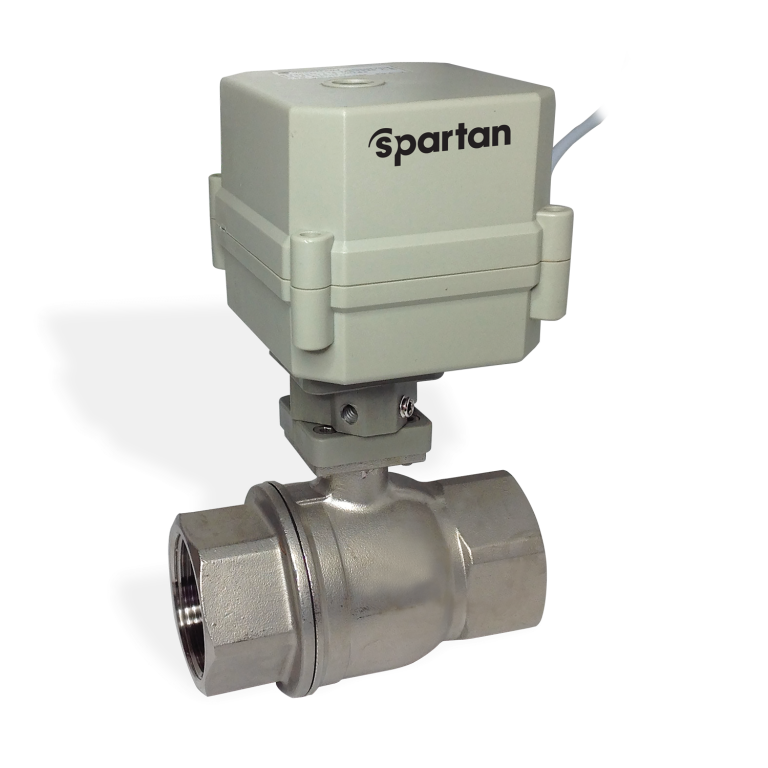 HVACUSA will represent Spartan Peripheral Devices complete line of products, which is continuously upgraded and expanded. 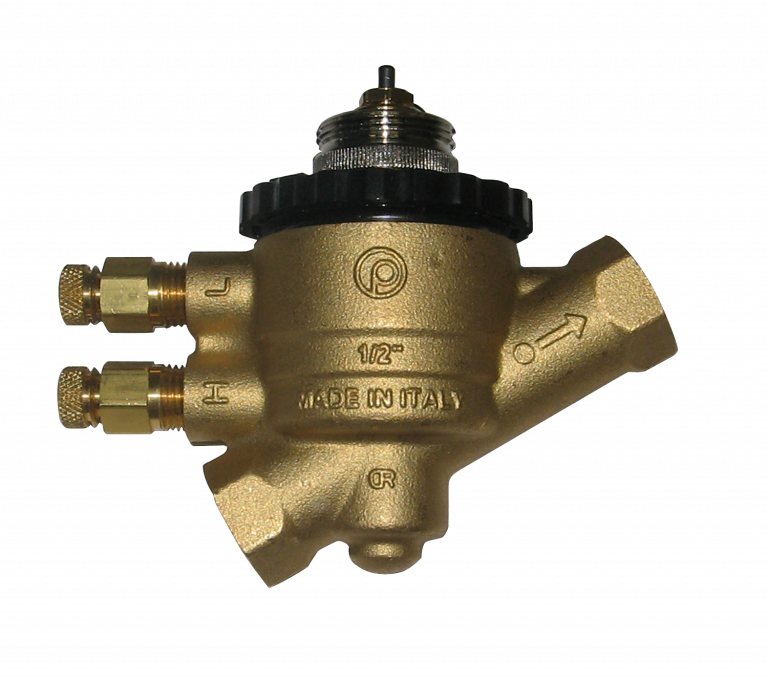 HVACUSA is a wholesaler for commercial building technologies, located in Everett, Washington. 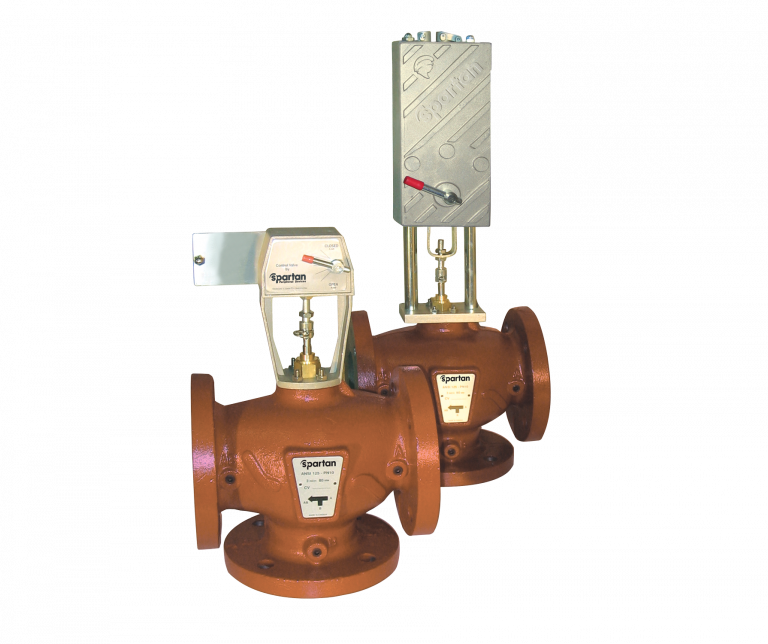 Their sales team prides themselves with personal, local sales experience. Orders can be taken by phone, internet, or walk-in. 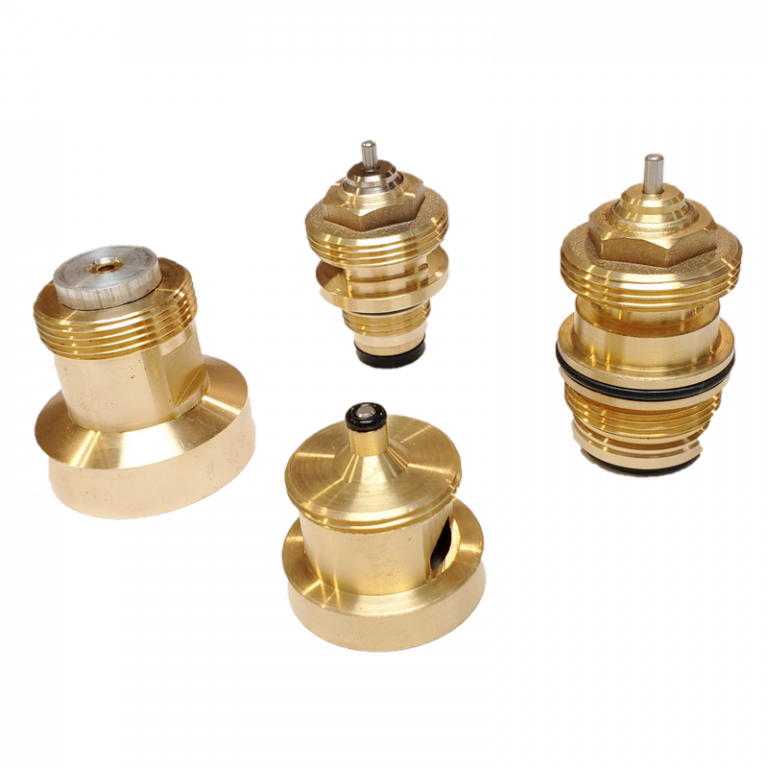 You can speak with an experienced sales associate, or browse their online listing. 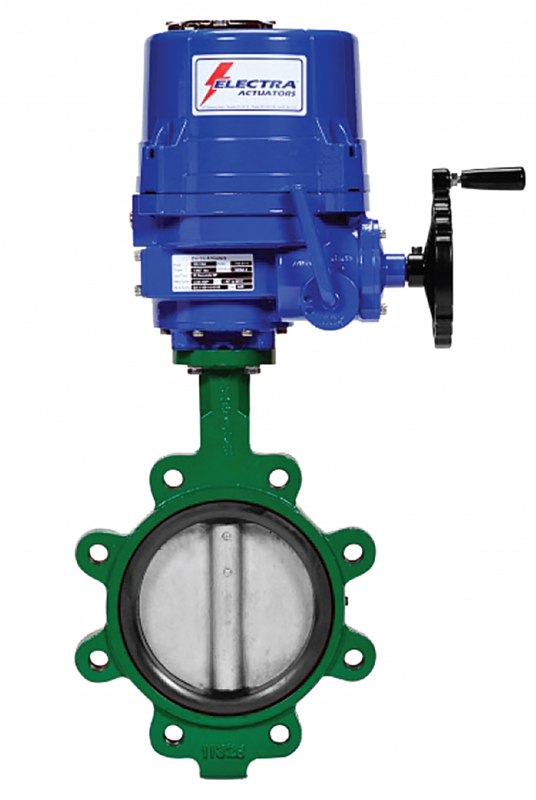 HVACUSA’s knowledge of the control industry along with Spartan Peripheral Devices product line will help you fill any control valve requirement you may need. 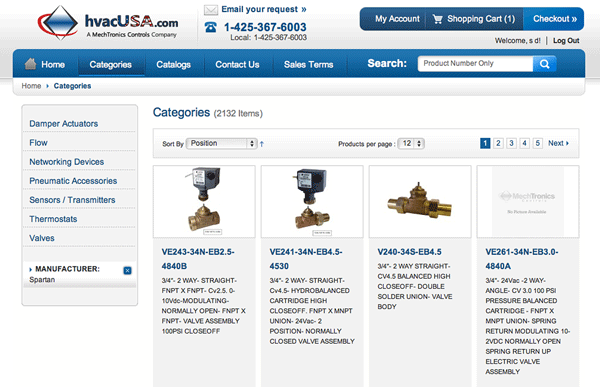 Their goal is to find you the parts you need, even if you don’t have the part number.